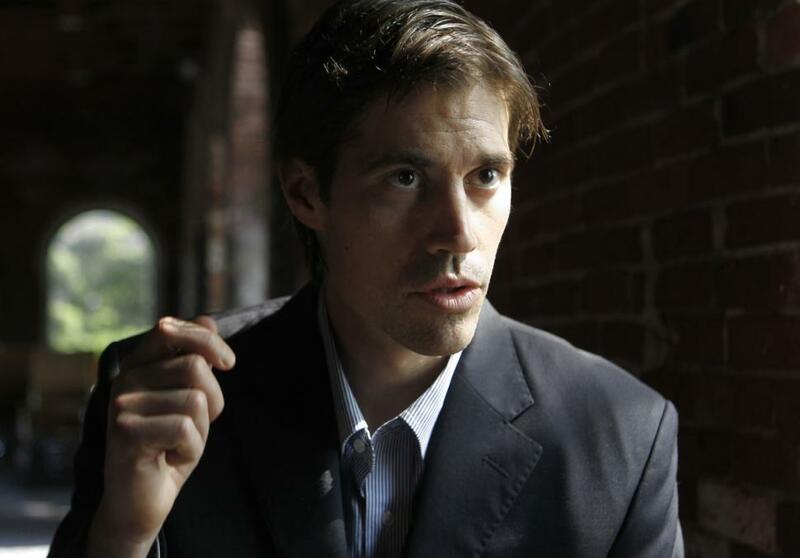 American journalist James Foley disappeared on November 2, 2012 in northwest Syria. Foley had traveled to the war-torn region to report on the suffering of the Syrian people. Over the past few years, multiplied thousands of Syrians have been killed and millions have been displaced as a result of the violent civil conflict. Journalists, or conflict reporters, like Foley play an important role. They serve as a voice for the suffering and those forever silenced by the brutality of war. In an interview at Northwestern University’s Medill School of Journalism in 2011, Foley talked about how journalists who go to war-torn regions of the world help to shed light on realities that would otherwise never be known. “We’re not close enough to it and if reporters,” Foley said, “if we don’t get really close to what these guys … we don’t understand the world, essentially.” Foley was right. Unless reporters move in the direction of conflict, the world will not understand the depth of sufferings being experienced by others in our human family. According to the Committee to Protect Journalists, an estimated 20 journalists are still missing in Syria, all people who moved in the direction of danger for the sake of telling the stories we must hear. Foley was among them. Reportedly kidnapped by gunmen, he was not heard from again — until the moments before his execution at the hands of ISIS. This hyper-violent jihadist group continues to spread like a cancer across Iraq and Syria, leaving nothing but death and destruction in their path. ISIS used Foley like a piece on a chess board in their efforts to try to coerce the United States to end current military airstrikes against them in Iraq. In keeping with their disregard for the sanctity of human life, they beheaded James Foley and then posted their evil deed on the internet for the world to see. The video of Foley’s execution is not the first and will not be the last to be posted by ISIS. This kind of violence is part of the DNA of these fundamentalist Islamic terrorist groups and the kind of thing that causes many to question the fundamentals of Islam. Although Foley’s voice has been silenced, others will speak for him and for his band of incarcerated brothers — all victims of a brutal group of lunatics whose actions show how impoverished their hearts really are. A statement attributed to Foley’s mother said that their family was proud of him for giving his life “trying to expose the world to the suffering of the Syrian people.” The family appealed to the kidnappers to spare the lives of the remaining hostages. May the death of James Foley remind us that we must continue to pray for and to act on behalf of those who are caught in the clutches of evil and unprincipled men — extremists who are unrestrained by any consideration for the sanctity of human life. Their own day of judgment will come. In the words of Martin Luther King Jr, “The moral arc of the universe is long, but it bends toward justice.” Ultimately, no one sins with impunity, including ISIS. Your comments are so true and much appreciated.